Dr. Jagat R Kanwar is an Associate Professor of Immunology & Cell Biology at Deakin University. 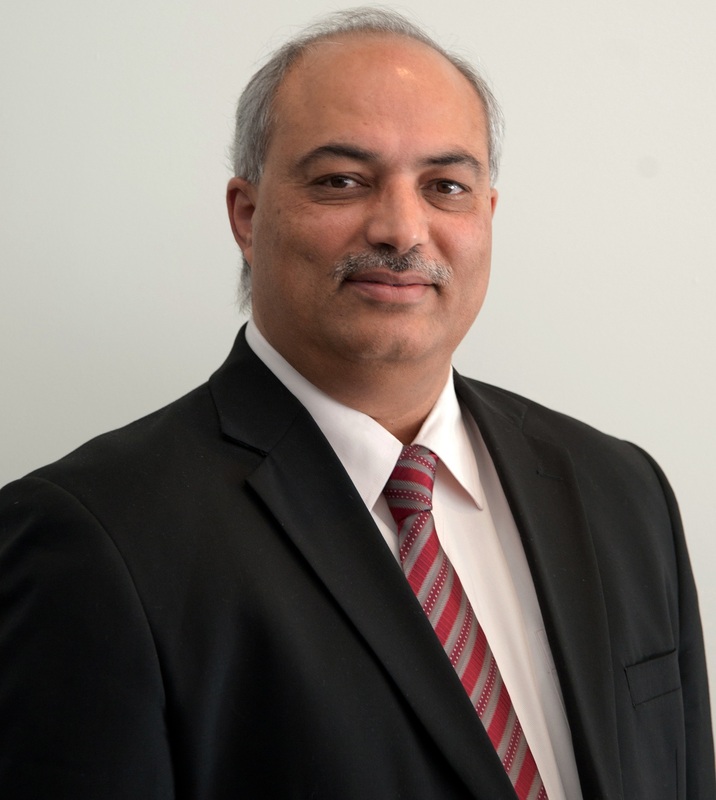 Dr. Kanwar is on the editorial boards and reviewer panel of various journals. Dr. Kanwar is a member of various societies. He has published over 75 articles and various books and has 12 patents. Dr. Jagat R Kanwar's research interests are Cancer, chronic inflammatory diseases (ageing) and molecular nutrition (complementary alternative medicine) with milk/herbs bioactives as immunomodulators.to develop non-conventional therapeutics involving natural compounds for cancer and other inflammatory diseases.